Appeal Magazine visited the opening of TORRE during the Milan Design Week 2018. 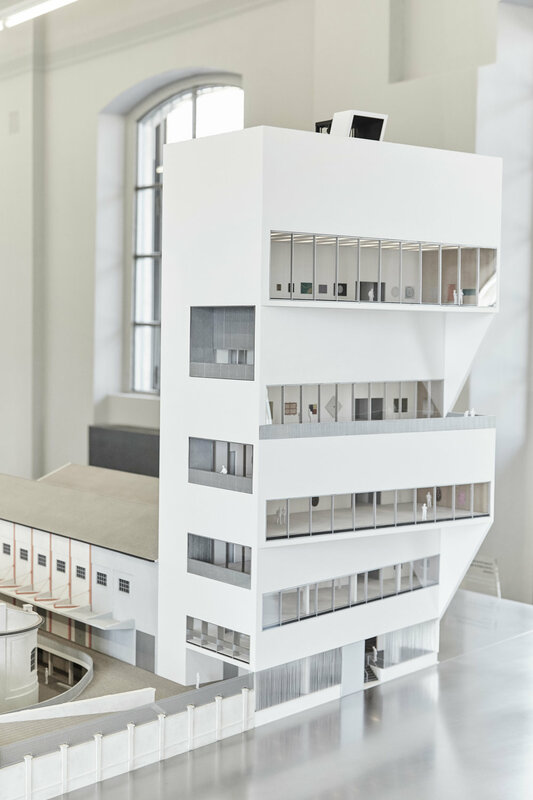 Torre develops on nine levels, six of which are exhibition spaces, for a total surface of approximately 2.000 m2. The remaining levels host a restaurant and other visitor's facilities. On top of the building, a 160 m2 terrace is hosting a rooftop bar. Torres current art project "Atlas" is hosting artworks dating from 1960 - 2016 represented by artists as Carla Accardi, Jeff Koons, Walter De Maria, Mona Hatoum, Edward Kienholz, Nancy Reddin Kienholz, Michael Heizer, Pino Pascalli, William N. Copley, Damien Hirst, John Baldessari and Carsten Höller. 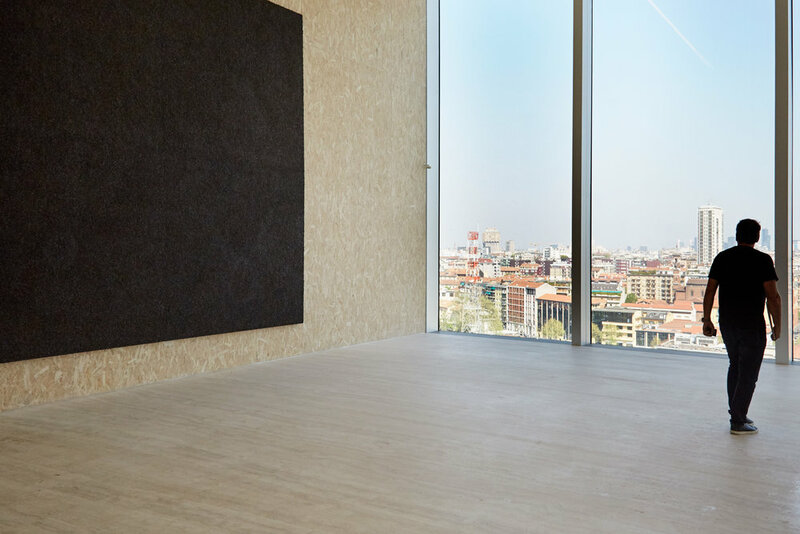 Besides the obvious function of showing art, the rooms exhibit as much the changing life of the surrounding industrial-urban cityscape through the big panoramic windows. What makes Torre unique is the combinations of the elements. Especially the way raw building materials are put together in the building. Concrete, iron, veneer sheets and glass could be cold and industrial, but OMA architects create spaces with elegance and lightness and almost a feminine touch. A welcome contrast to Milan's design week's abundance of gold, velvet and perhaps not completely thoughtful designs.